Today the 3rd episode of the topic Meet the Person. 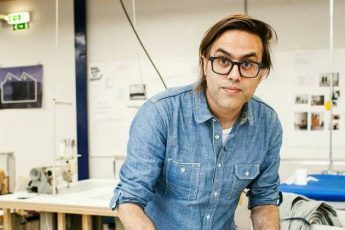 This new topic Meet the Person is about passionate people, people in the denim industry with a clear focus, mind-set and initiatives. In Meet the Person I will give you an insight into their life; who are they, what are they doing, what makes them so special, where are they working on, etc. etc. 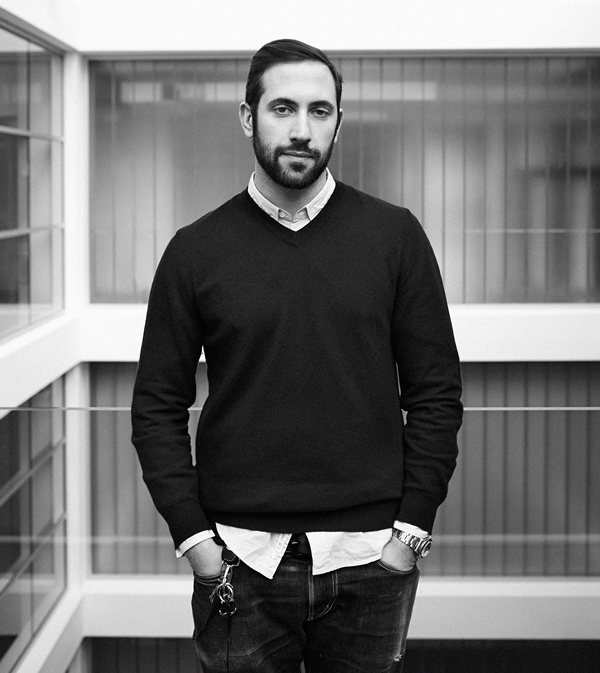 The third episode of Meet the Person is with Guido Biondi, creative director of the Italian denim brand Roy Roger’s. Thanks for sharing your story Guido! Can you give a short introduction of yourself? Who are you and what is your role at Roy Roger’s? 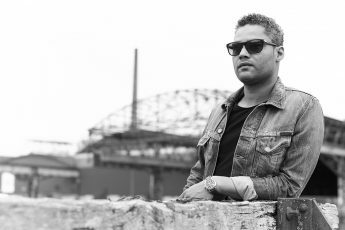 I’m Guido Biondi, creative director of Roy Roger’s. I was graduated at Polimoda Fashion Institute of Florence in Italy. I started at young age to work at my family company. Can you describe your work as a creative director for Roy Roger’s? Usually I control the email in the morning after I start to select fabrics (I have a big passion for materials) and think of what style can work out better. Next to fabrics we also pay a lot of attention to washings. We have a big (denim) archive which we use as an inspiration for our collections every season. We’re a totally ‘Made in Italy’ brand which is very unique and this makes us different than other brands. Overall I’m responsible for the total creative part of the Roy Roger’s brand. 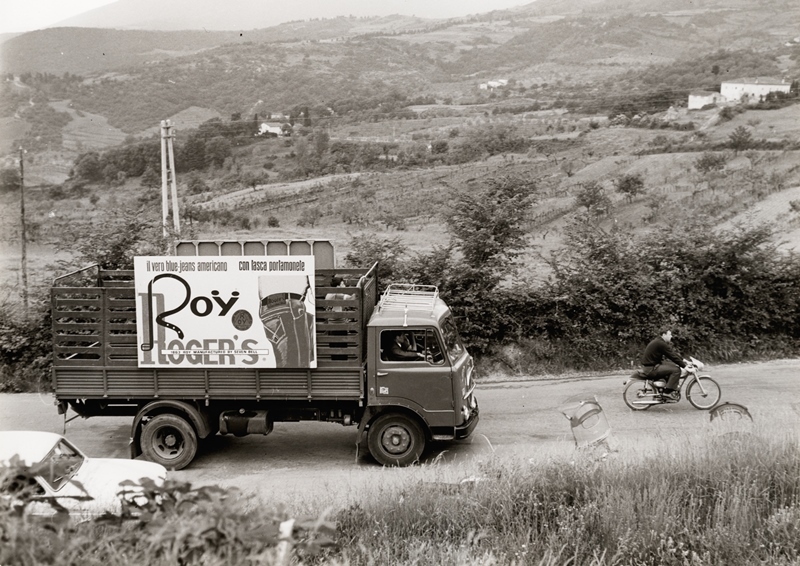 Roy Roger’s is a family business since the ‘50’s. 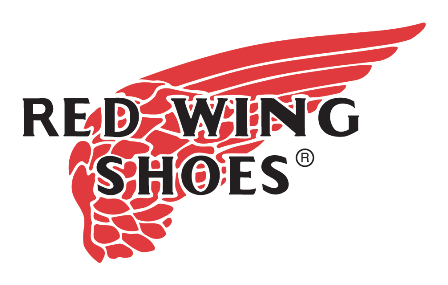 Can you tell a little bit about the history of the company, how it all started? 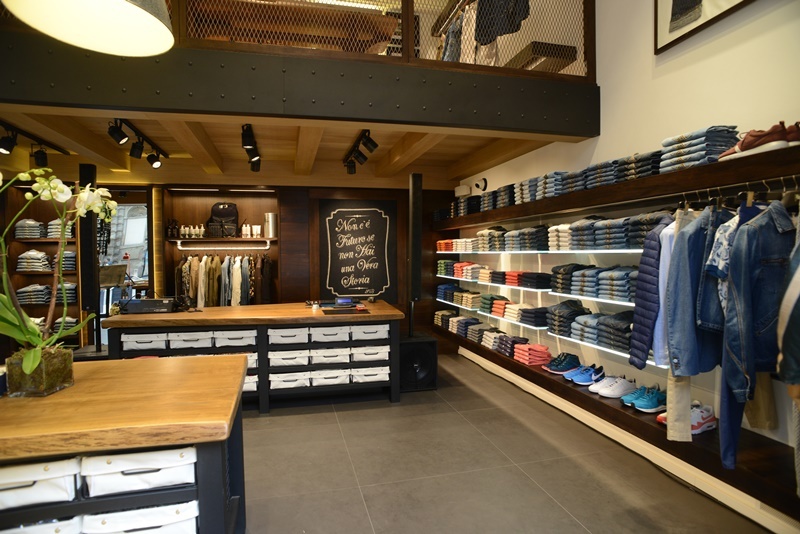 Roy Roger’s is the first denim brand which is made in Italy, started in 1952. 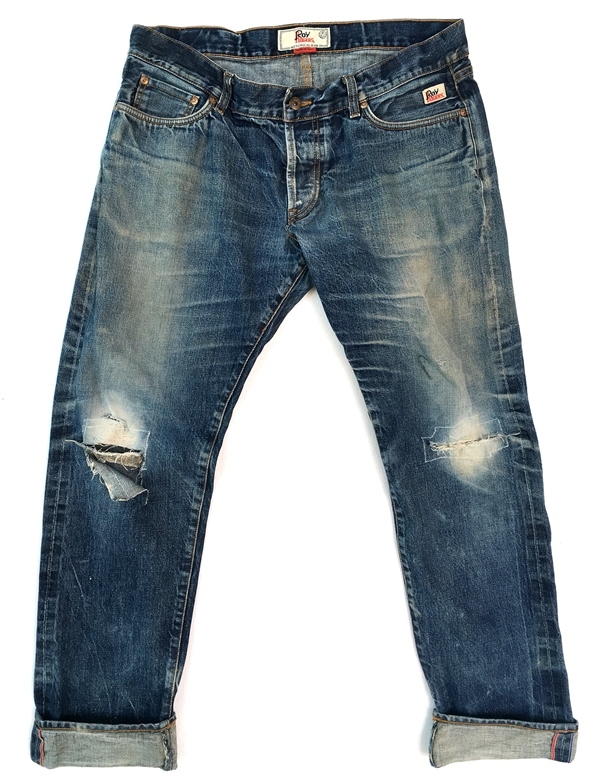 My grandfather went to US to buy some denim fabrics, he went to the legendary Cone Denim mill. He started to make some proto types and met a tailor in the US named Roy Roger’s. 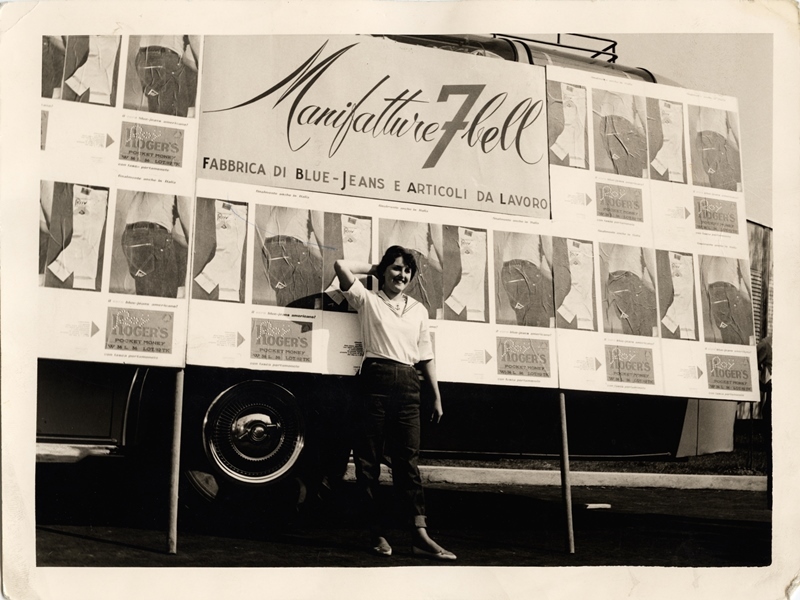 When he came back in Italy he decided to start a denim brand named after the tailor. As the Roy Roger’s company has a rich history, do you use Roy Roger’s archive pieces as inspiration for new collections? 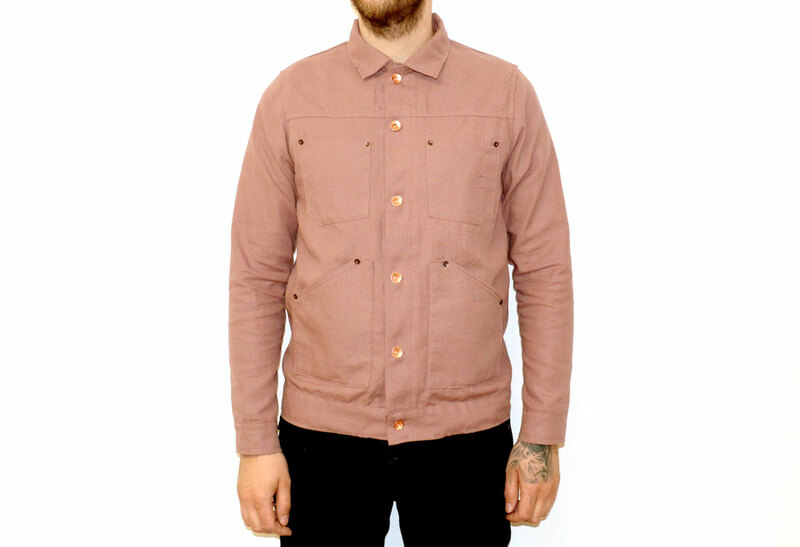 I have a big passion for authentic vintage clothes. In our factory we have the possibility to study amazing original pieces from 1850 till now. I love to check out the stitching, the washings and fabrics as inspiration. You see a lot of these details back in our collections. The new Spring Summer 2018 collection is already shown at the Pitti Uomo trade show. Can you tell a little bit about the new collection? African fabrics featuring wax prints have been selected for the details of the Superior range. The Superior range is the vintage and heritage section of the Roy Roger’s collection. 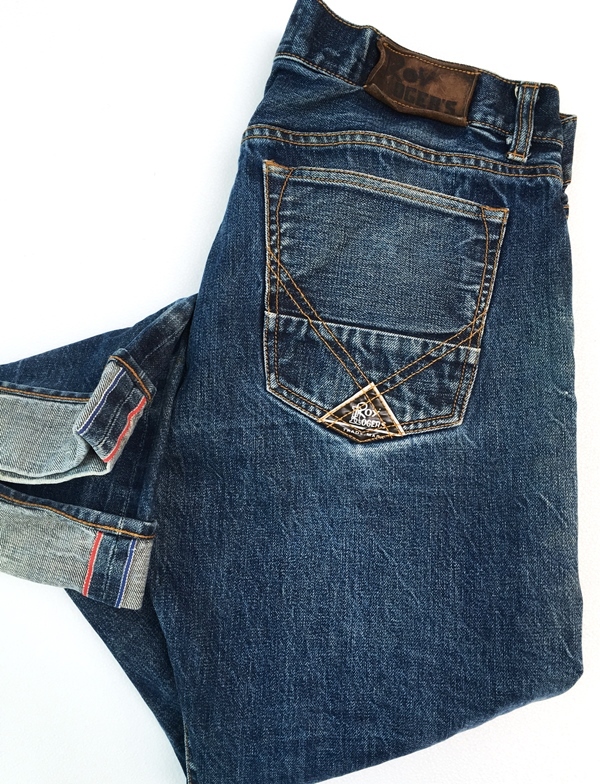 The fabrics are used for the labels of the jeans and for the mini bandanas on the back pocket of the pants. You will see these fabrics also at our shirts and swimming trunks, this to enhance the second-hand flavour of the entire collection. Jeans are coming with a complete embroidery kit which contains: needle, thread and three pieces of fabric (2 African prints and 1 in chambray) which customers can use to customise their own jeans. In the Roy Roger’s pants range one of the novelties is the yoke, designed and painted by hand, reproducing a 1960’s Saint Tropez motif. All the accessories of the pants, such as buttons, labels and seams, refers the characteristic colours of this elegant seaside resort (yellow, orange, blue etc.). One of the novelties of the Deluxe collection, inspired by a logic of energy-saving and environmental compatibility, is the innovative gel dye used for pants, t-shirts and sweatshirts, which yields a 50% saving in the amount of water used in production. After being lightly dyed the garment is dried and then put back in the machine with a gelatinous substance of neutral colour. In the subsequent dry-wash cycle this substance is spread at random, removing the colour mostly in the parts in relief. The result is the achievement of an uneven colour effect with more colour in the smooth parts and less on the seams. 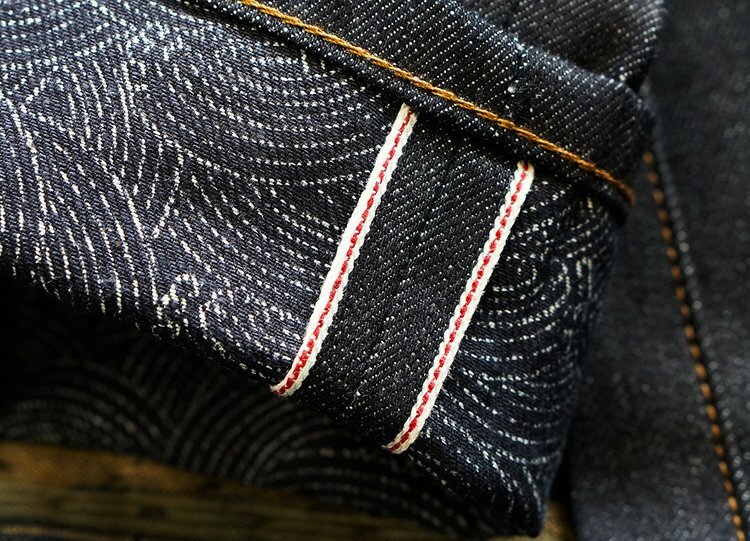 How important is the denim fabric in the Roy Roger’s collections? Denim is our soul! It’s our main business. 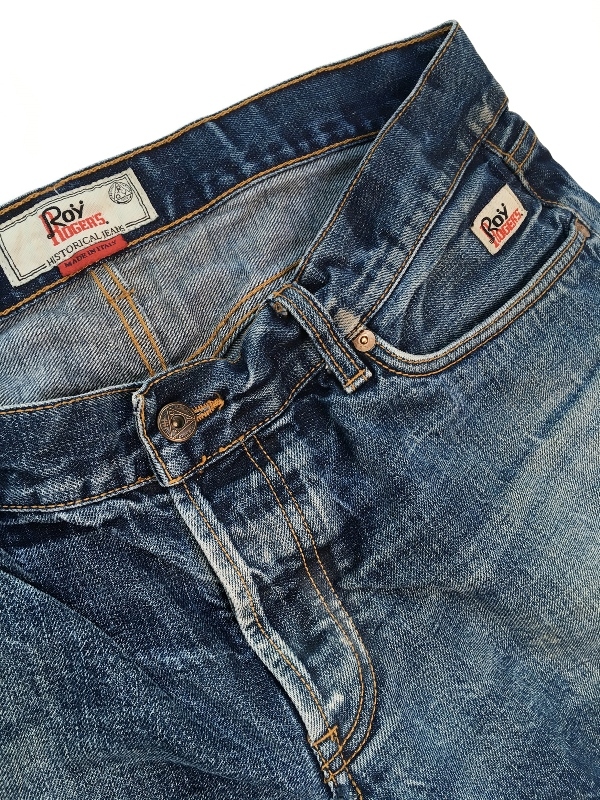 The Roy Roger’s collection is about 60% denim and 40% non-denim. What are the highlights for the new upcoming SS18 collection? Garments which are hand painted by expertise Tuscan designers, and the innovative gel dye treatment. Are their new collaborations or specials planned for this new SS18 season? We continue our collaboration with master Antonio Liverano, he’s the best tailor in Florence – IT. We realized a new pants with colonial military inspiration sew with fuxia stitch which is made in 2 version: white denim washed and cotton linen denim washed. 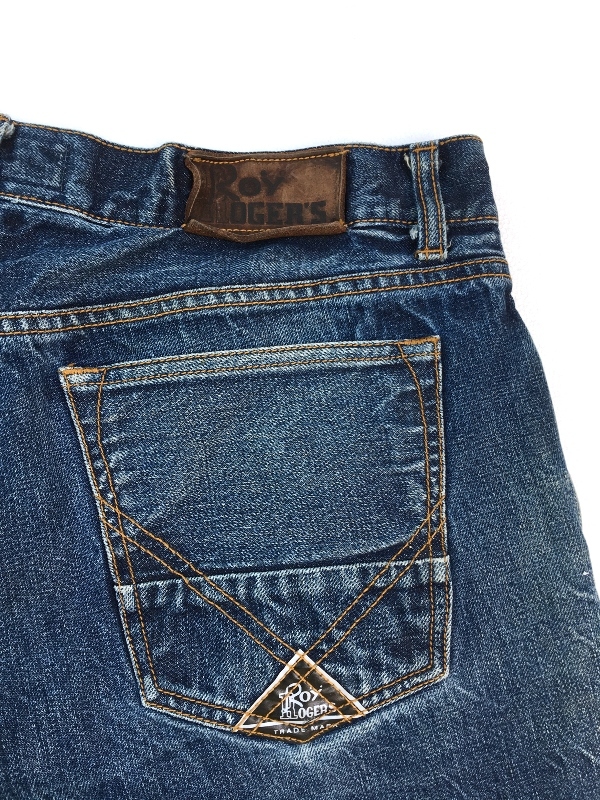 What is your vision on the denim / retail market as it changed a lot during the years? There’s a big comeback of denim. People have a lot of choices, there are so many brands outhere, I think in these days everything must be perfect; quality, service, price, etc. The total package has to be perfect! Where are the Roy Roger’s stores based and how important are these for the brand? 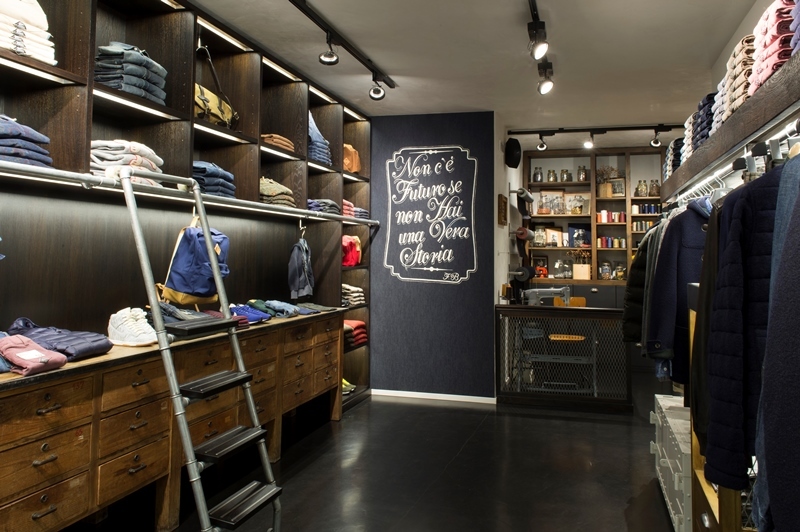 We have Roy Roger’s stores in Florence, Forte dei Marmi and in Milan. Our Roy Roger’s flagship stores are very important for us, because they can be used to test products to get direct respons from the market. 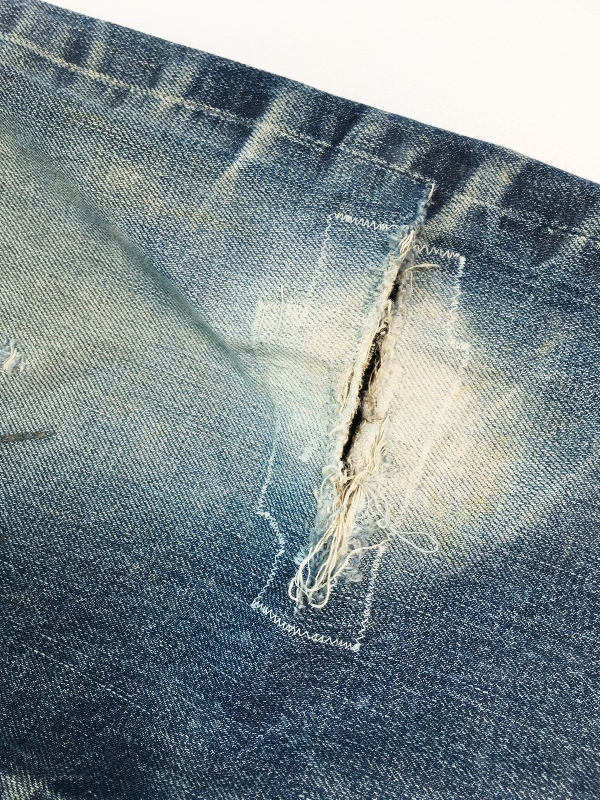 This is also one the reasons why we organise our ‘Made to Measure Jeans’ events. And how is the focus your online Roy Roger’s store. How do you see it as a creative director? Our online shop is an important showcase for the foreign market. It contributes to increase the awareness of Roy Roger’s collection and to expand our customers. As a creative director, where do you get your daily inspiration from? I see a lot of things that inspires me in magazines and films. But als travelling is good for inspiration. Next to that I speak a lot with my team, also a good dialogue can inspire me. Are you also active on Social Media? If so, which accounts on Instagram are your favorites? I like culinary accounts to try-out new recipes. And I’m a big fan of sports like boxing, etc. 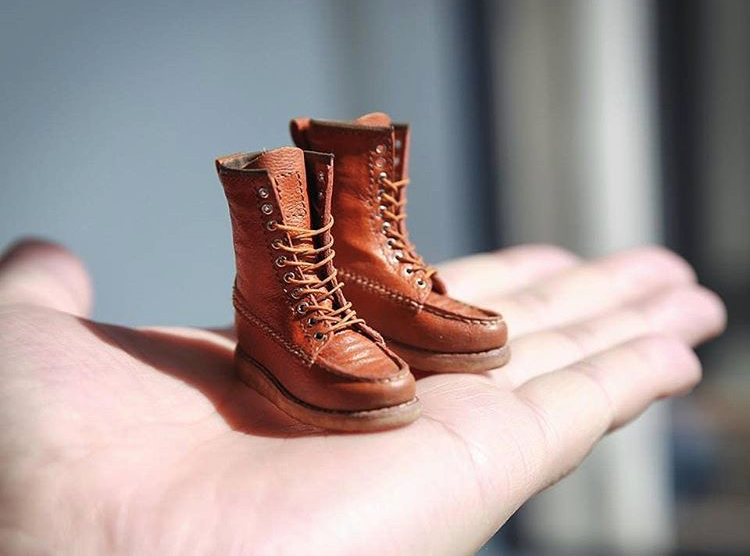 Can you show your favorite worn-out pair of Roy Roger’s? What can we expect in the future from Roy Roger’s? You definitely are going to see some nice Roy Roger’s collections included special items with vintage souls but with a modern twist. We hope, we’re working very hard, to be present in the best shops around the world. That’s one of our main goals. 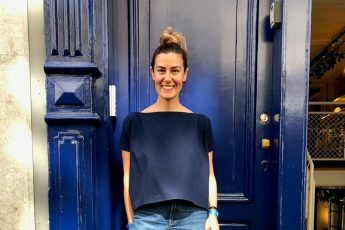 Meet the Person #1: Amy Leverton (Denim Dudes): here. Meet the Person #2: Jacques Grosz (Kiliwatch store Paris): here.